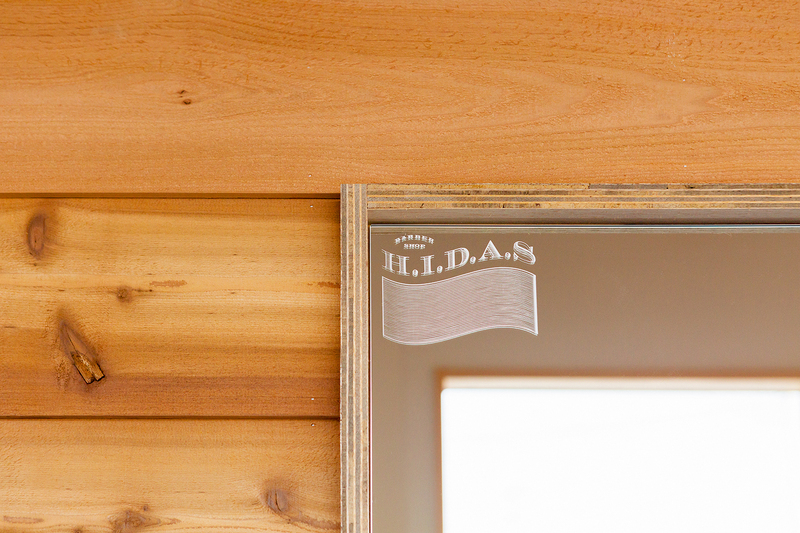 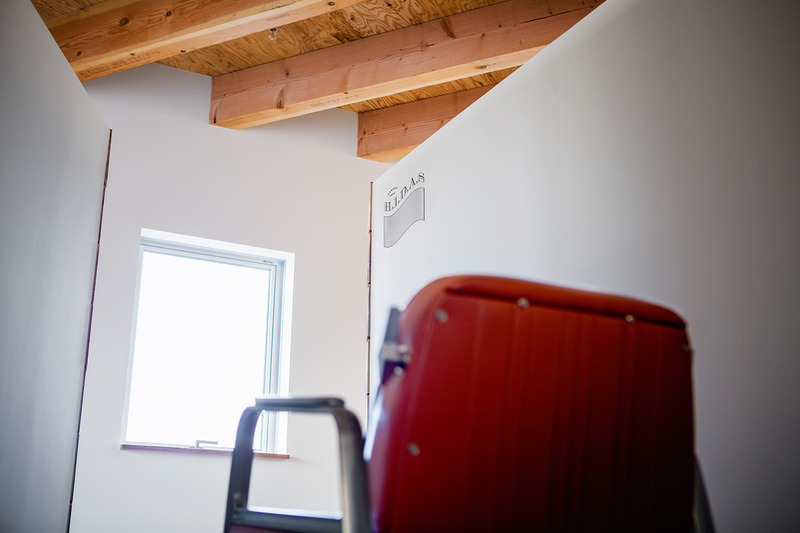 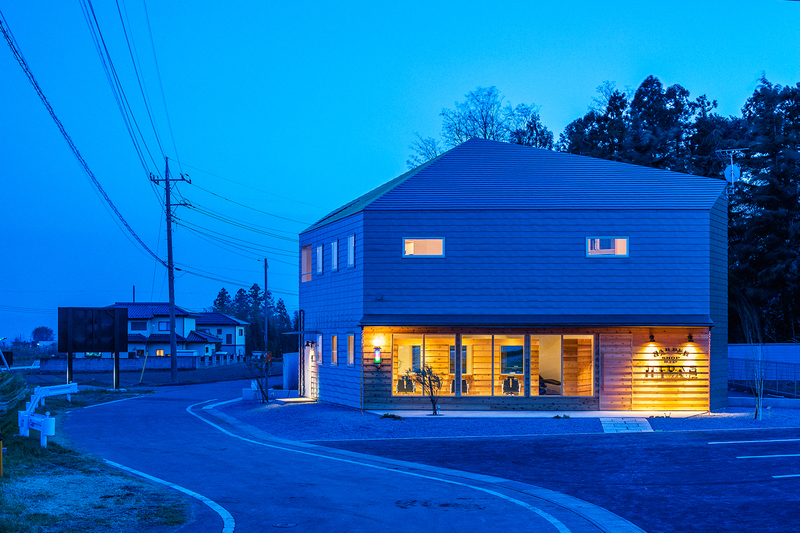 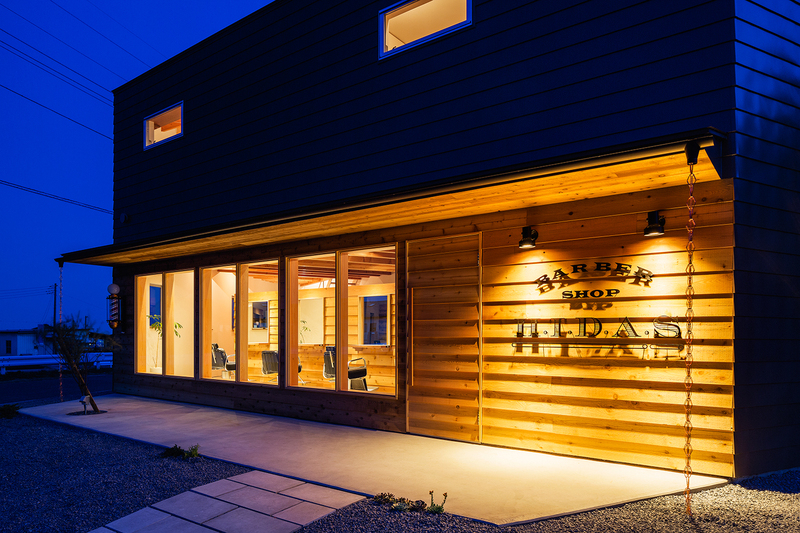 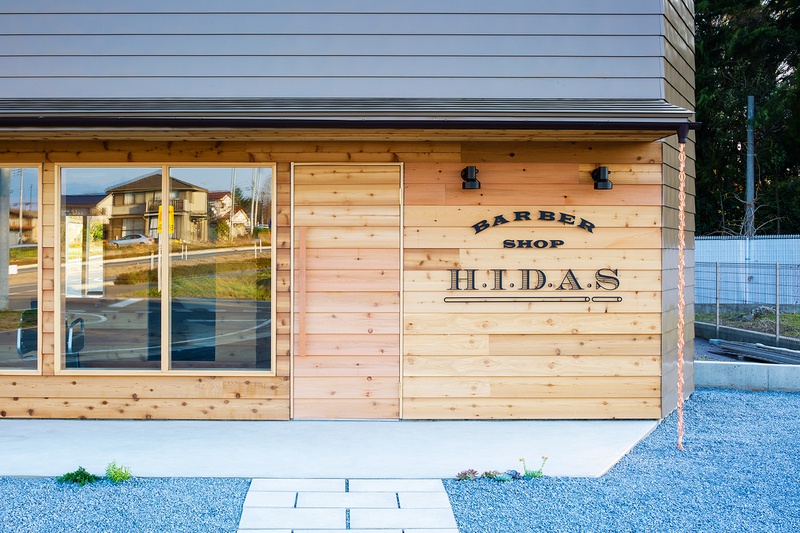 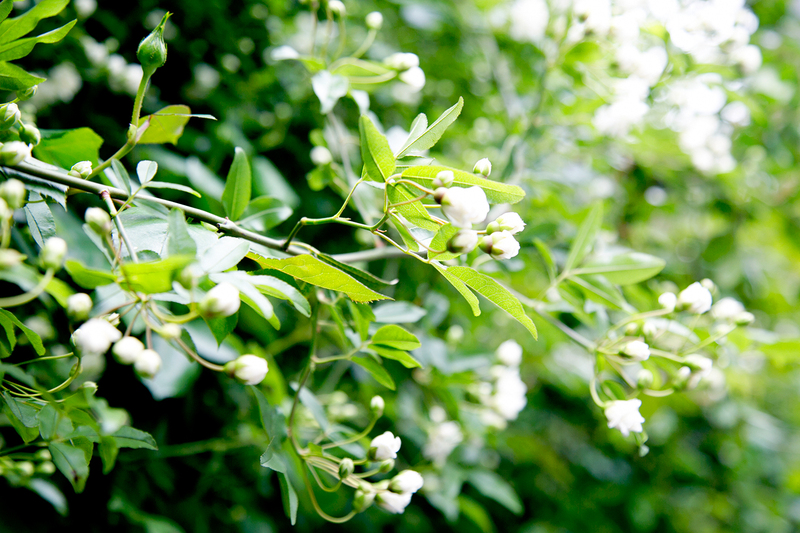 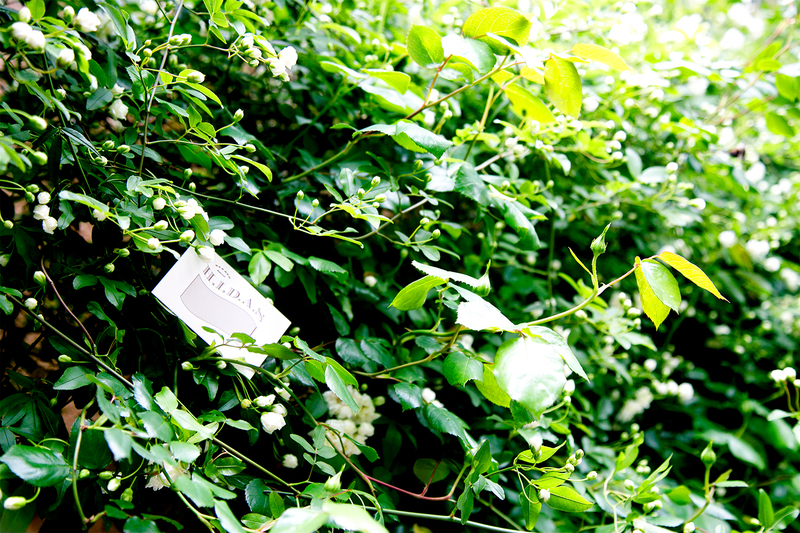 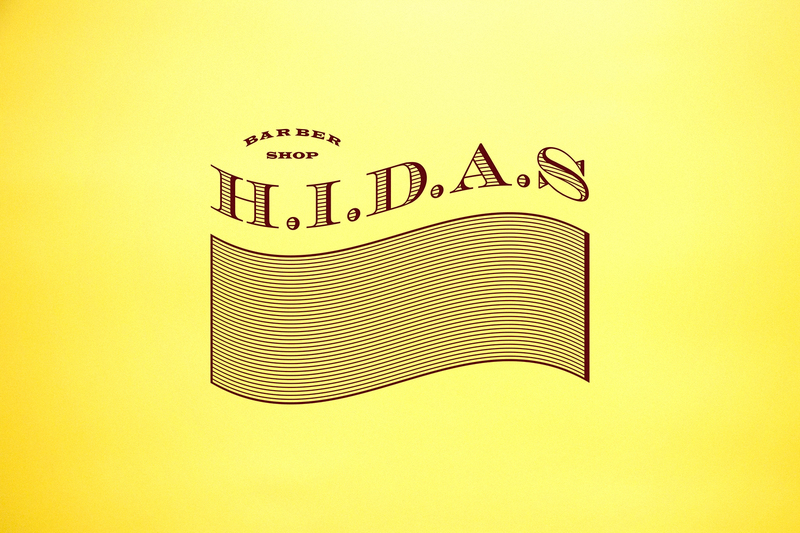 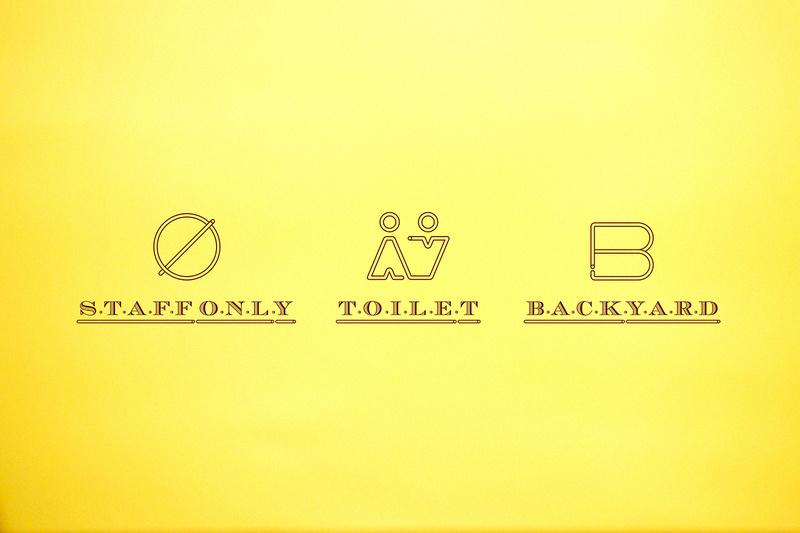 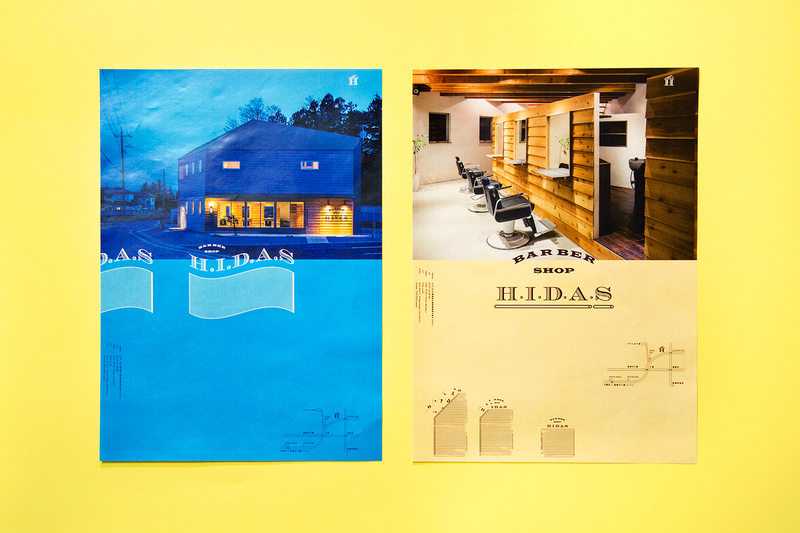 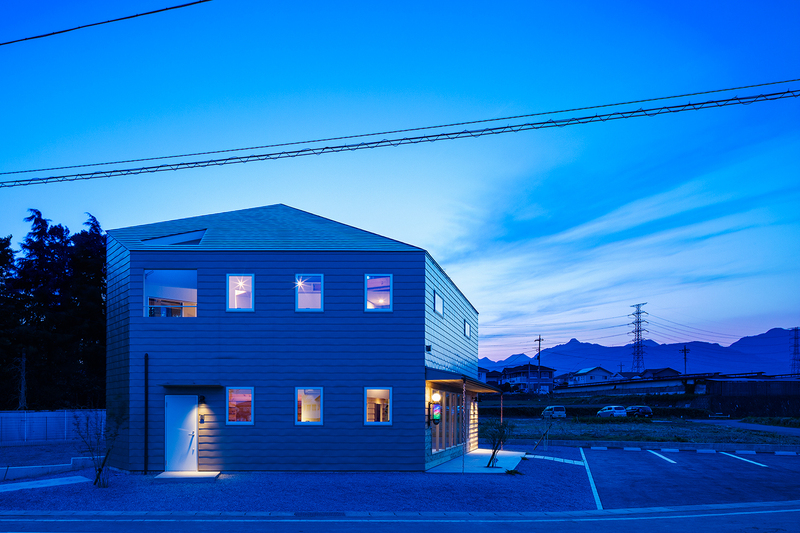 BAR BER SHOP H.I.D.A.S is a comfortable and relaxing barber shop located in Gunma, Japan. 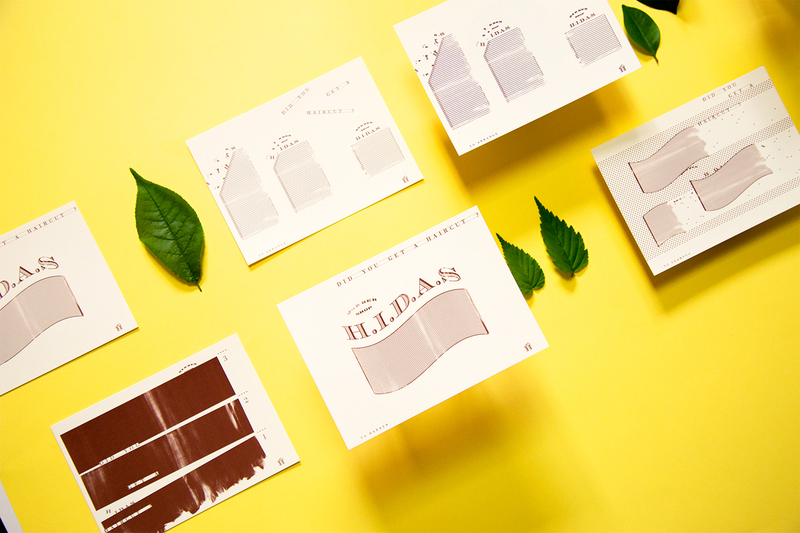 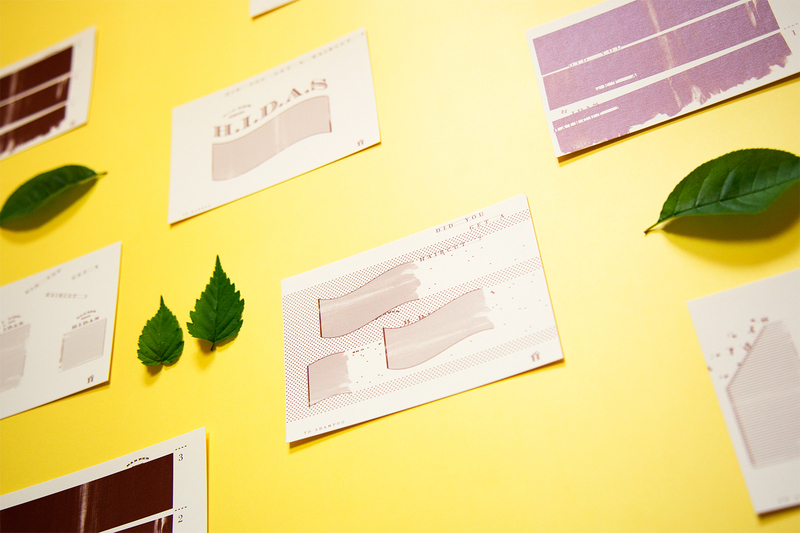 OUWN has assigned to create the comprehensive brand identity system including logo, name card, store card, signs, and shop interiors. 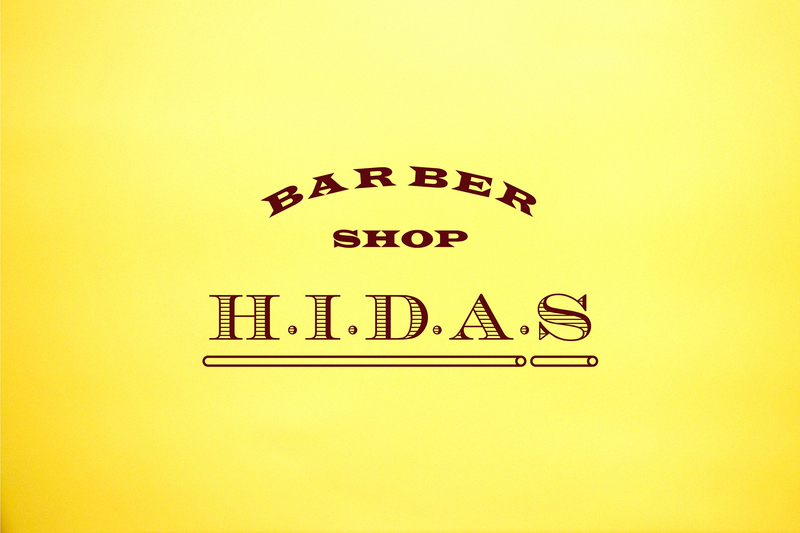 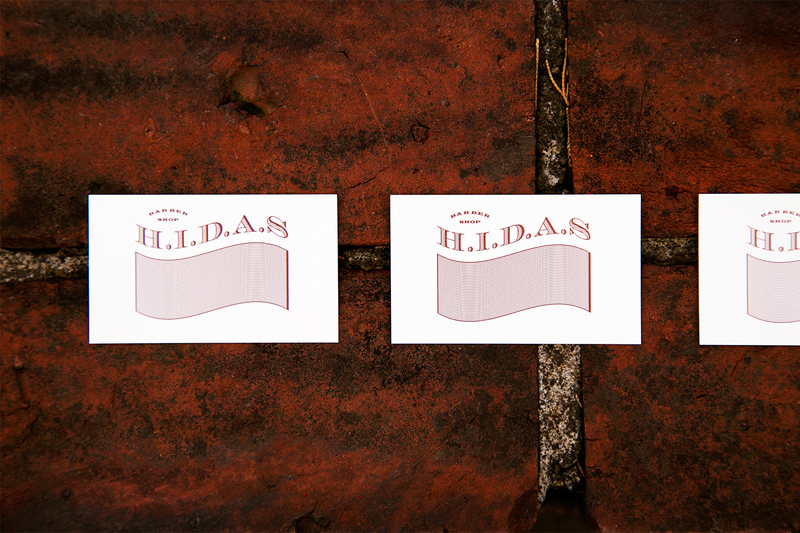 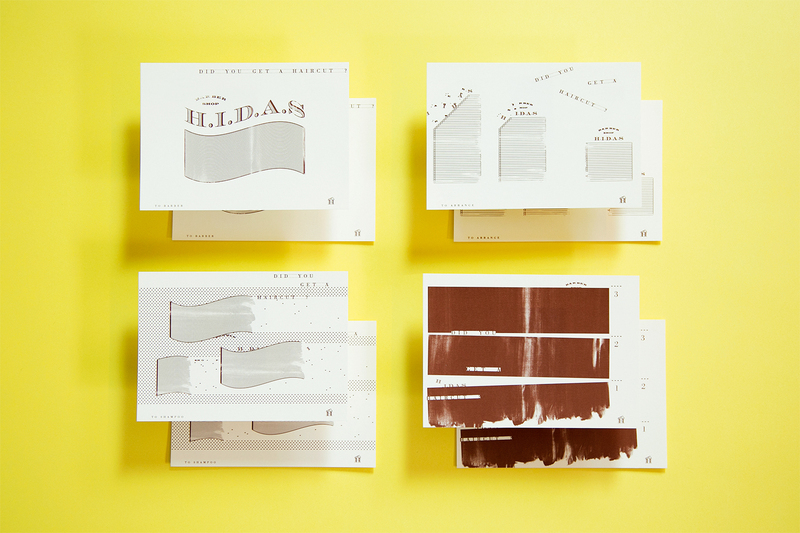 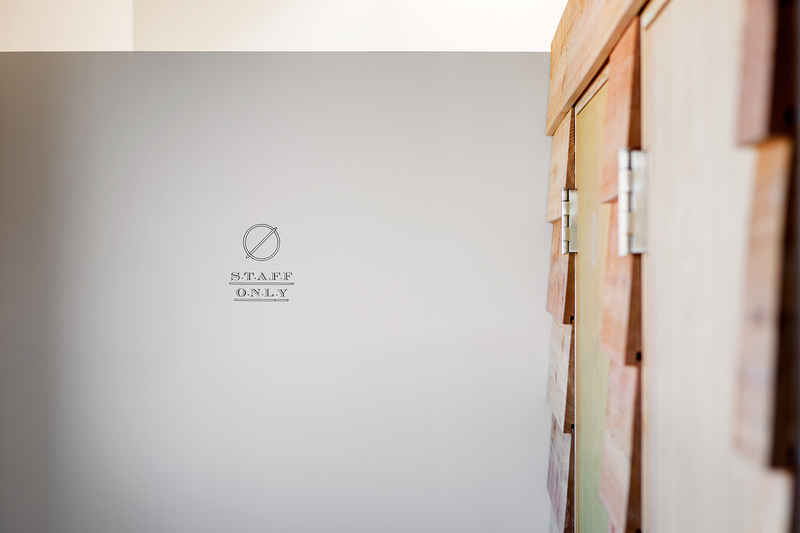 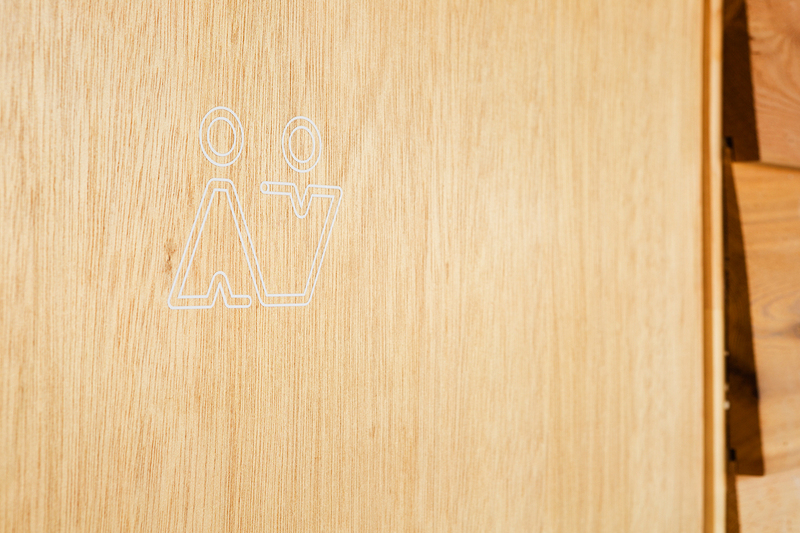 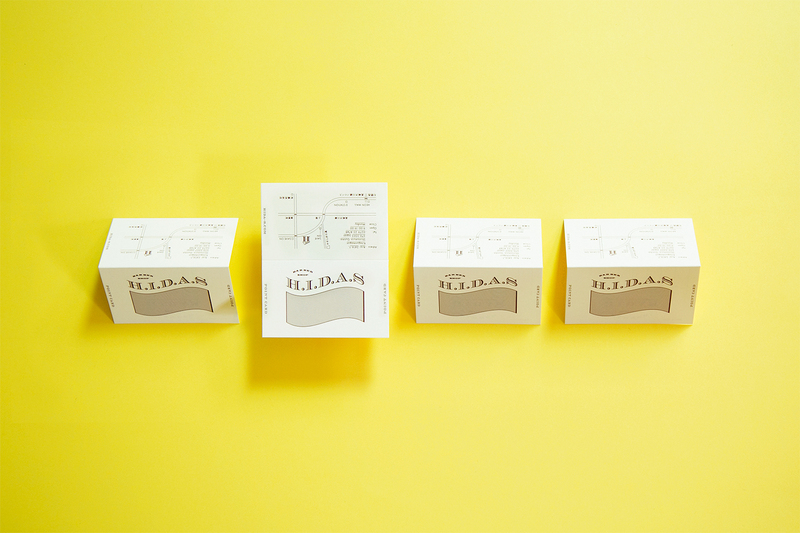 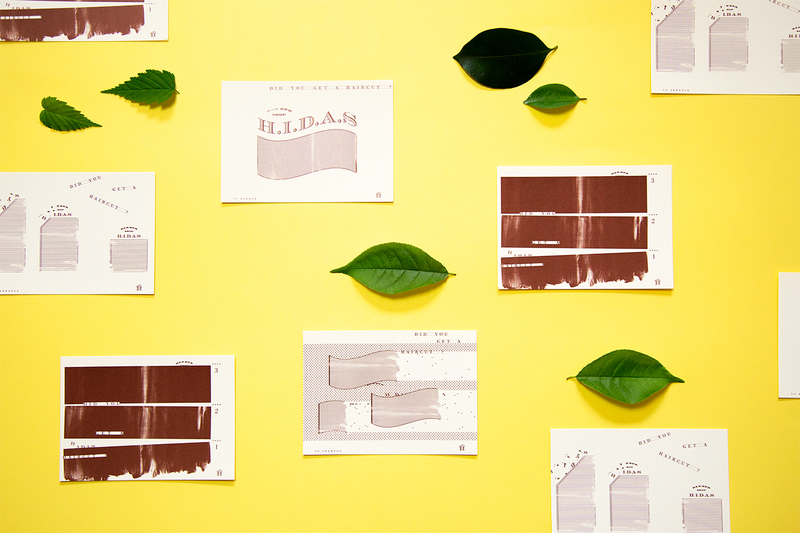 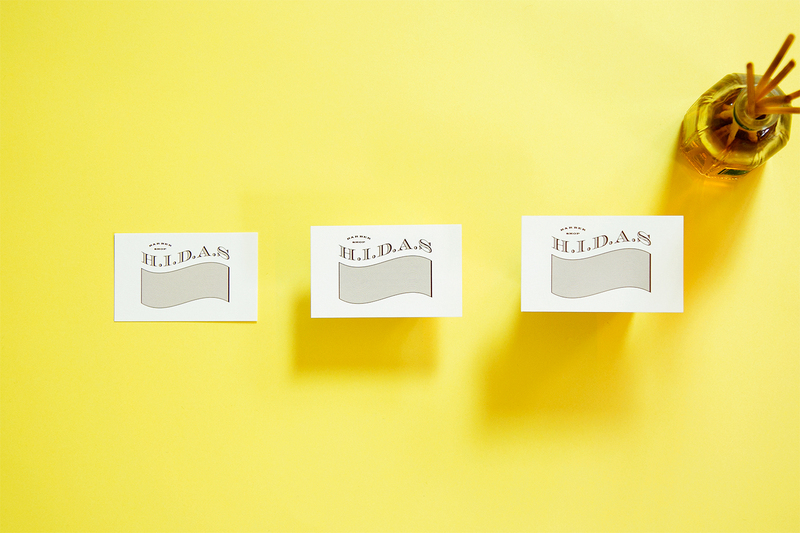 The design motif lines, shown as a symbol of the surface of the hair and the fibers inside, indicates H.I.D.A.S’s meticulous service.